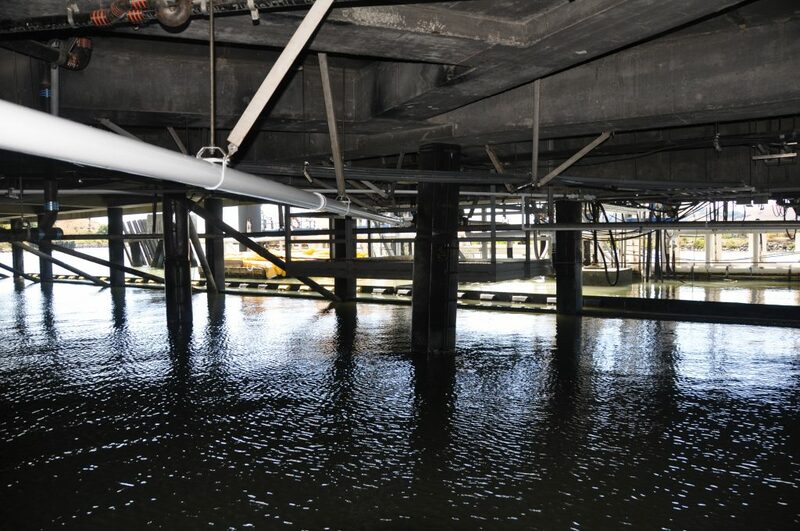 Rehabilitation of existing utility system under the piers at the Larkspur Ferry Terminal. 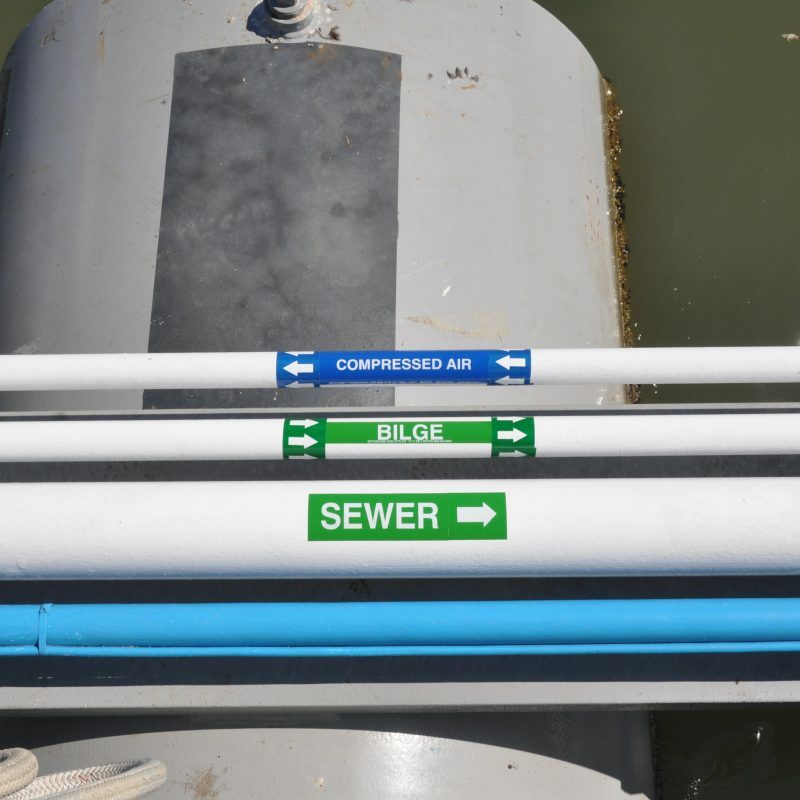 Work includes replacing sewer and bilge pipelines, replacing bilge tanks, installing bilge pumps and compress air pipelines. 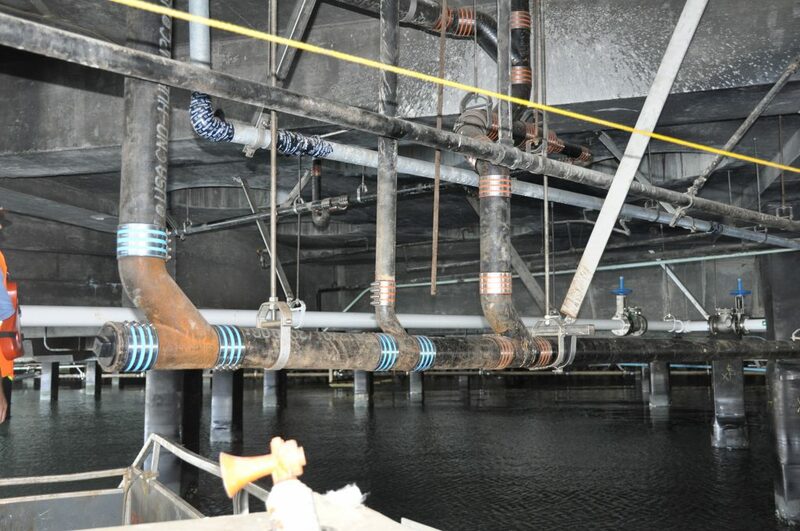 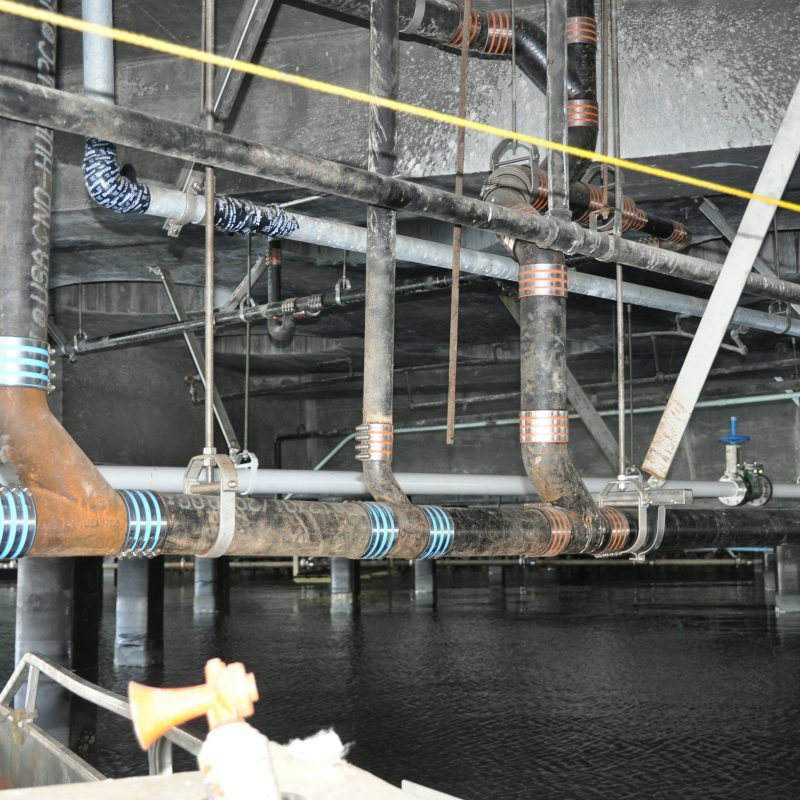 Work includes replacement of pipe and conduit supports. 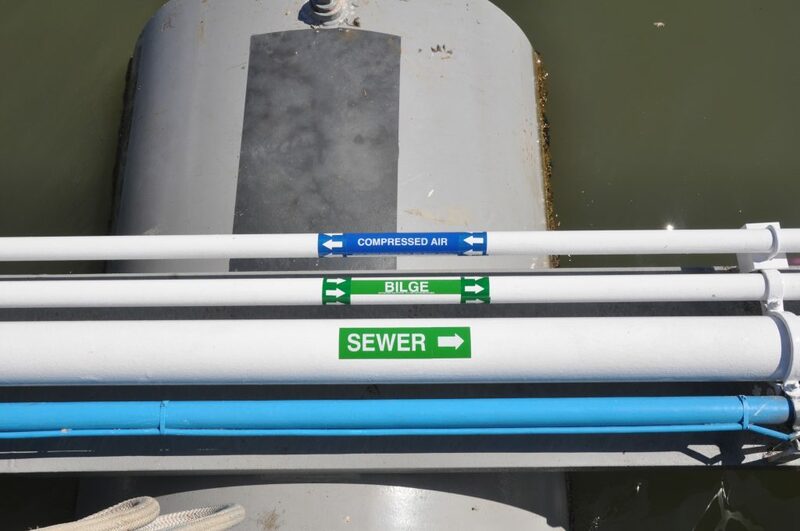 Installation of 4,000 Gal Bilge Tank and 800 Gal Overflow Bilge Tank. 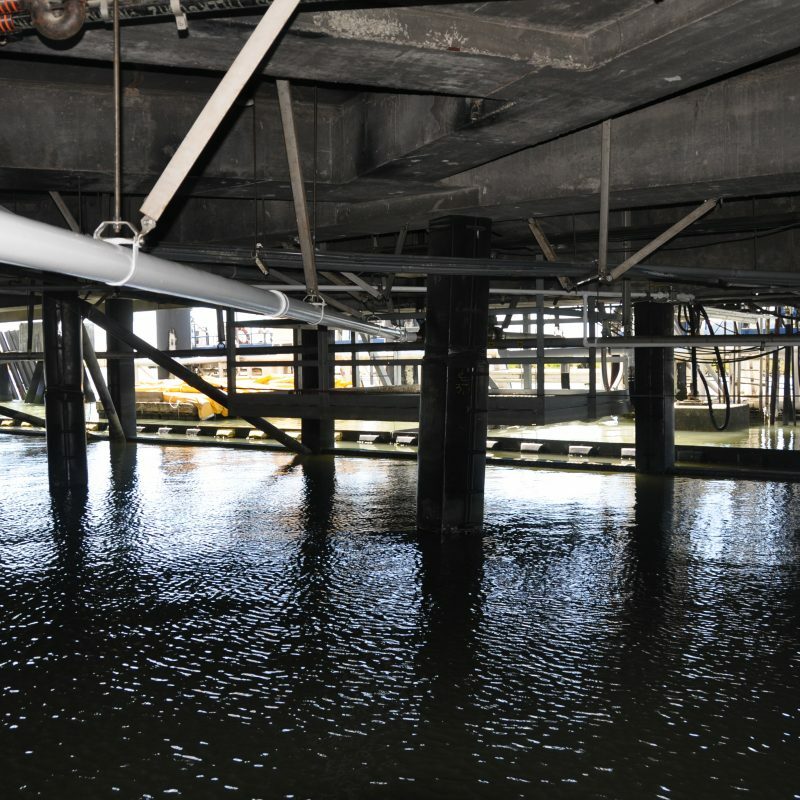 Access to work area by watercraft.